Everyone's favorite former vice president and environmental crusader is now a late night comedy talk show host, and he's taking no prisoners in this riotous breakdown of the current state of climate change. 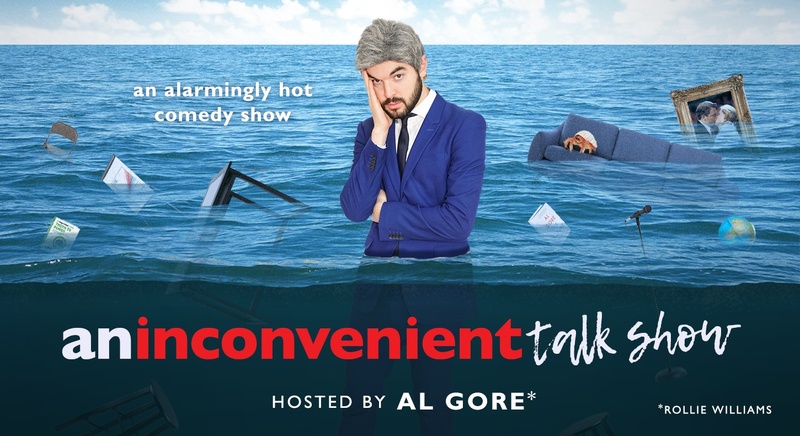 An Inconvenient Talk Show brings together New York's hottest comedians (Comedy Central, SNL, UCB, etc) and world's hottest climate experts (NASA, VICE, NYU, Smithsonian, etc) to tackle the globe's hottest problem. 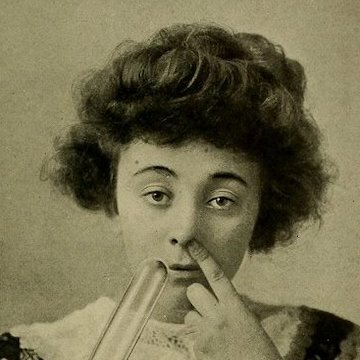 Rollie Williams is a Colorado-born comedian and former biochemist living in Brooklyn. He’s a video producer/director/editor and the Executive Comedian for the Japanese Billiards company Kamui Brand. Follow him on Twitter and Facebook.